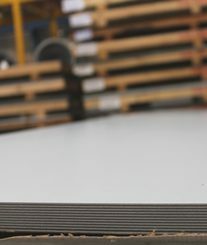 Aluminised steel consists of a steel base metal sheet coated in Aluminum that provides superb surface protection and a very smooth uniform surface appearance. 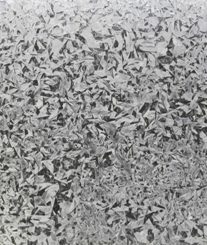 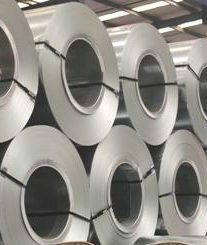 Aluminised steel typically has 80% heat reflectivity, making it a common choice in the manufacture of household thermal equipment such as firebox, furnaces, flues and also for car mufflers. 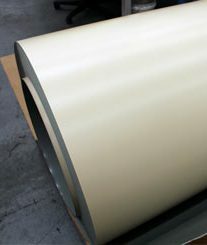 Kiwi Steel’s Aluminised sheets and coils are in accordance to ASTM A463 T1-40 (120G/M2).